Only a 3-minute walk from Shinagawa station, The Prince Sakura Tower Tokyo features a spacious garden extending to 20,000m² which gorgeously represents the Japanese concept of wa in all four seasons. 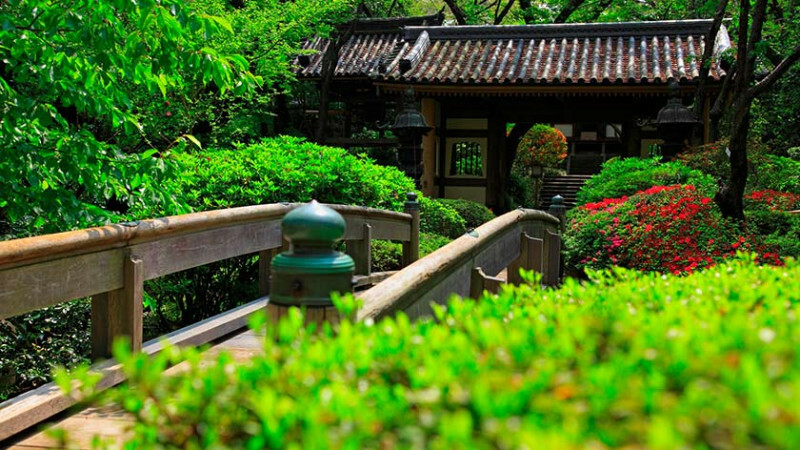 The hotel’s guest rooms, banquet facilities, and restaurants are arranged to allow maximum enjoyment of the garden and feature a motif of “knitting” traditional Japanese aesthetics with a modern appeal. Optimally located for business or pleasure, guests can enjoy the beauty and tranquility of nature, even in the middle of the metropolis. There is also an all-day dining restaurant on the 1st floor and a Relaxation Floor on the 1st basement level. 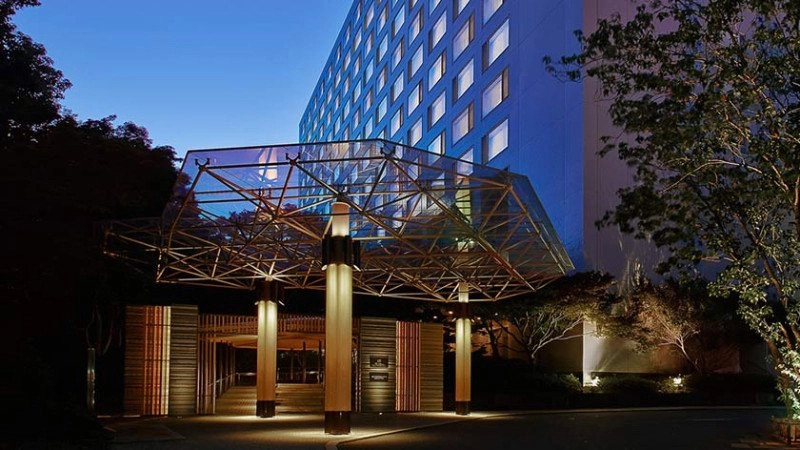 Being renovated and reopened in 2013, The Prince Sakura Tower Tokyo is recognized internationally, and is the first hotel in Japan to become a member of the Autograph Collection of Hotels. The garden acts a central hub connecting the hotel with the Grand Prince Hotel Takanawa and Grand Prince Hotel New Takanawa. The hotel conveniently located and also features numerous restaurants (Japanese, Chinese, Western). At the adjacent Shinagawa Prince Hotel there is a performance hall, movie theater, bowling alley, tennis court, and a golf center, as well as the Epson Aqua Park Shinagawa. A luxury hotel experience coupled with incredible entertainment. The Prince Sakura Tower Tokyo offers one wheelchair accessible room with twin beds and a spacious 46.07m² of floorspace. The Universal Room features a roll-in shower and a shower chair (no photo available at this time). All areas of the hotel are wheelchair accessible and service dogs are permitted everywhere.